Description: Book is lightly bumped at head and tail of spine. Name and date on half title page. All other pages are clean and binding is tight. Dust jacket has some surface wear and sun toning to the top edge. Not price clipped. DJ has been placed in a protective mylar cover. This book was originally published in 1924. 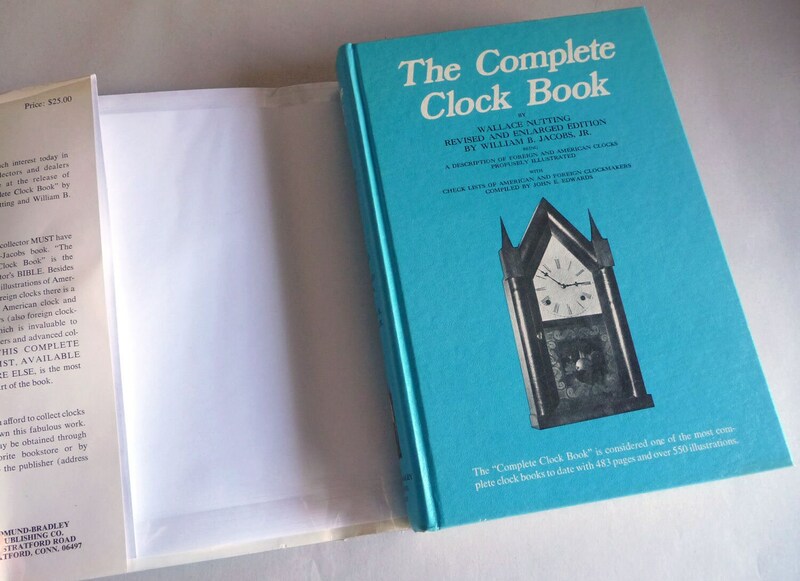 This is the 1st revised edition, published in 1973 with a limited run of 2000 copies. 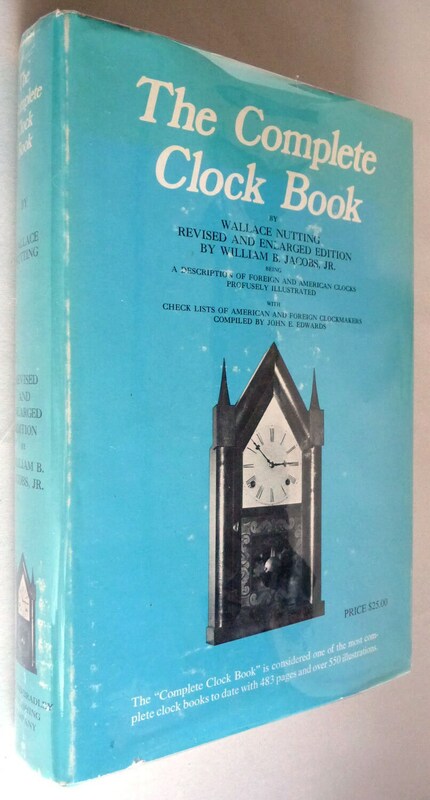 Revised and enlarged by William B. Jacobs, Jr. "A description of foreign and American clocks profusely illustrated with check lists of American and foreign clockmakers compiled by John E. Edwards."